All is revealed, I become a shop owner. I’ve been blaming my lack of entires due to being busy. I have been, but now I can say proudly that I have opened up an online shop selling amazingly cool fabrics and brilliant patterns. Woo Hoo! This baby has taken over 9 months to come about…it feels like I’ve had a baby really . This all came about for a mixture of reasons, but mainly- a year and a half ago I started moving from quilting to trying to make clothes (well kinda round the start of this blog). I was frustrated to the point of tears that I wanted to make a certain pattern but I had no idea what fabric was suitable, and then when I found the fabric that was suitable it was only available in America with rubbish shipping costs.I was trying to teach myself and found most online stores incredibly unhelpful. Then my local stores weren’t a lot better. Enough of that! 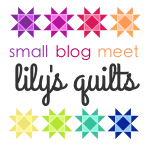 So I started to plan what I would like out of an online shop for dressmakers, quilters & crafters(as you do). It had to give amazing customer service, a place where you wouldn’t be ignored or fobbed off because you asked a rookie question. It would also have to suggest what fabrics and haberdashery that would work with what patterns. It would have to be cool, modern and aimed at up starters, like me as well as experienced sewists . It had to offer the rock n roll of fabric , cool, unique and unusual with a zero percentage of twee in it. No old lady flowers, no repulsive novelty prints and no cheap horrible itchy fabric that would tear your skin apart. Along with that modern patterns made by independent pattern makers that are easy to follow and does not assume you know anything about dressmaking. It also needed to offer a decent shipping price. I always hated paying a flat rate of £3.00 when all I wanted to buy was a Fat Quarter. Things changed with the process, some ideas were unrealistic for now, some just didn’t match what kind of store this was developing into and some were put on the back burner. But the core idea’s above have remained and everything above is what I set out to achieve. There are stores out there similar but ,I’m trying to take a different approach. Im trying to bring an in-store experience into your homes, we have a playlist that you can listen to whilst you shop, immersing yourself in the CMM experience. But what I’ve put together was something I never thought I would be able to ever do. It was a massive learning curve in some ways, like trying to get my head around so much tech. 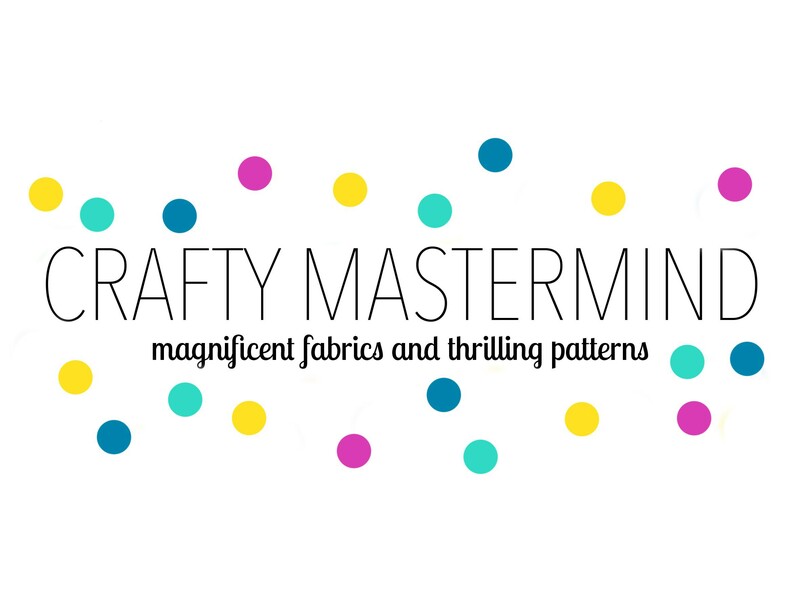 But with the help of some trusted friends I’ve built a modern clean looking website , hopefully from the perspective of a geeky, fabric obsessed, slightly awkward and shy, novice maker who can access a website only armed with the basics. So please take a look around and let me know what you think. Were in early days and I’m taking baby steps in the launch of this. Giving it a couple of weeks to establish ourselves and iron out any unexpected issues before I go nuts with the promotion. But I would love this to work, so If you could spread the word and share the love it would be amazing!!! We do ship worldwide and not at rip off prices. (which has been a headache to achieve). We have bigger plans for the future, with expanding ranges for the spring /summer but for now lets get this off the ground and hope that you love us and what were trying to do. As you have made it to the bottom were offering 10% off all first orders at the moment just put woohoo10 in the voucher box at checkout. And UK shoppers get free delivery with orders over £50!! (don’t forget to enter the code yofreeship in the voucher code box). I’ll be back soon..with a Star Wars dress.